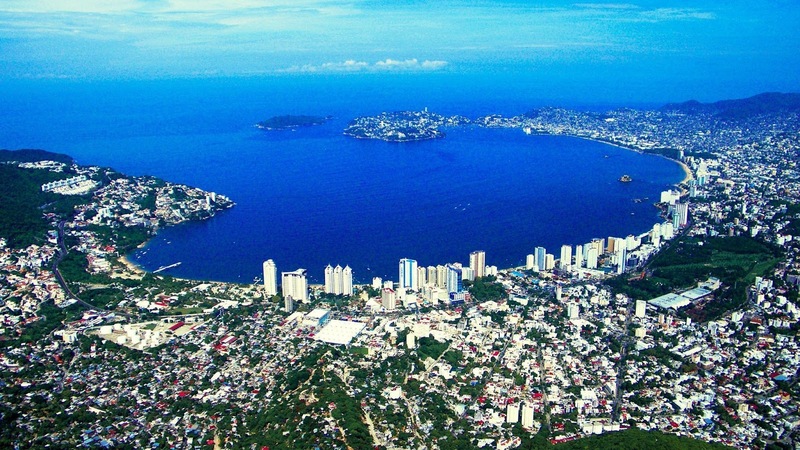 Acapulco, a beach resort town on Mexico's Pacific coast, is set on a large bay backed by high-rises and the Sierra Madre del Sur mountains. Made famous by the jet set in the 1950s and ’60s, it's known for its high-energy nightlife, beaches and golf. From its iconic La Quebrada cliff, professional divers plunge 40m into a small ocean cove every day and night. Acapulco, Mexico (Free Travel Guide). Why not?